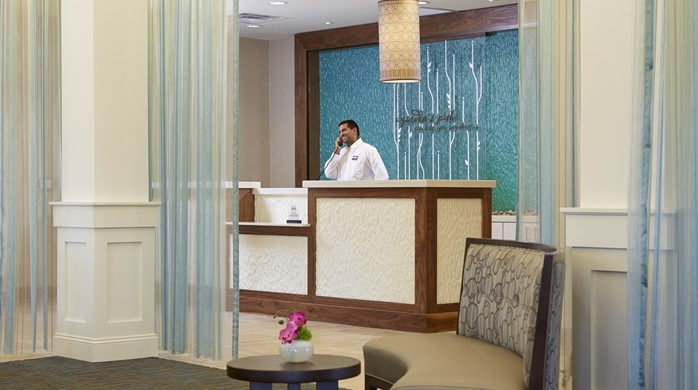 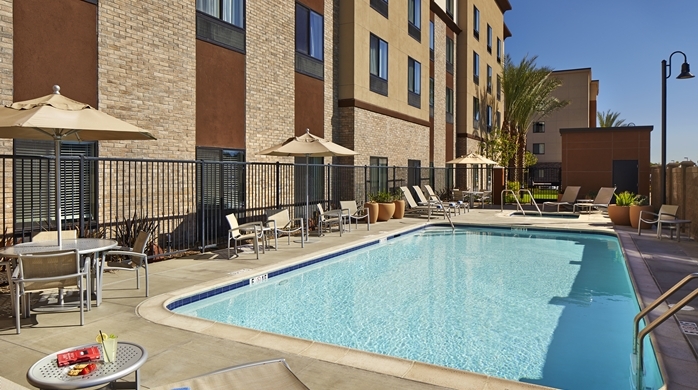 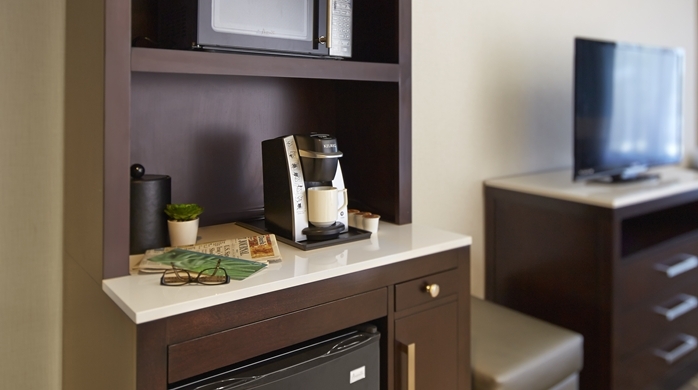 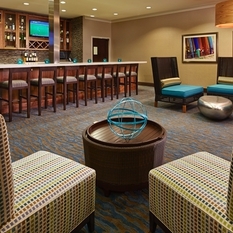 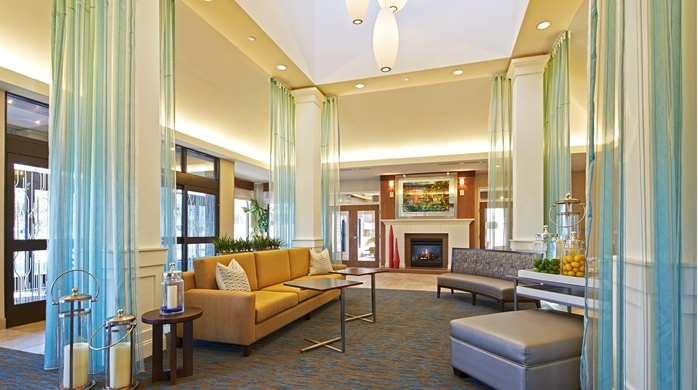 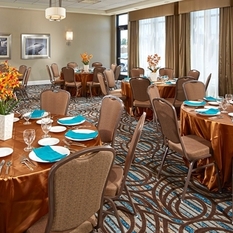 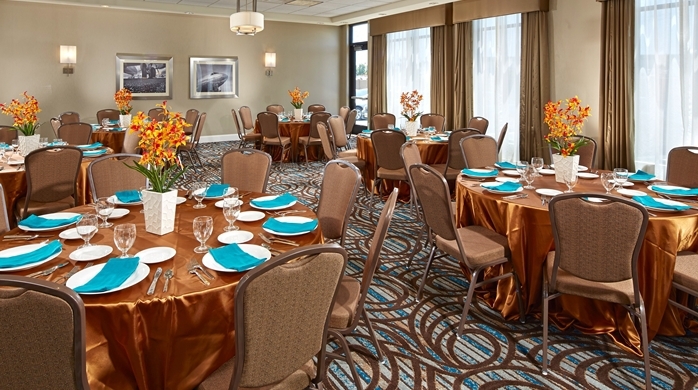 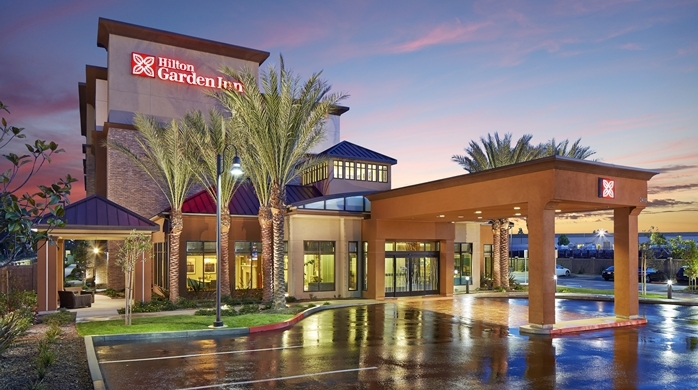 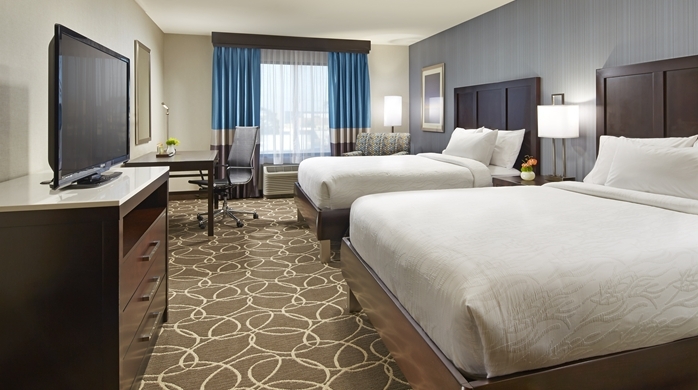 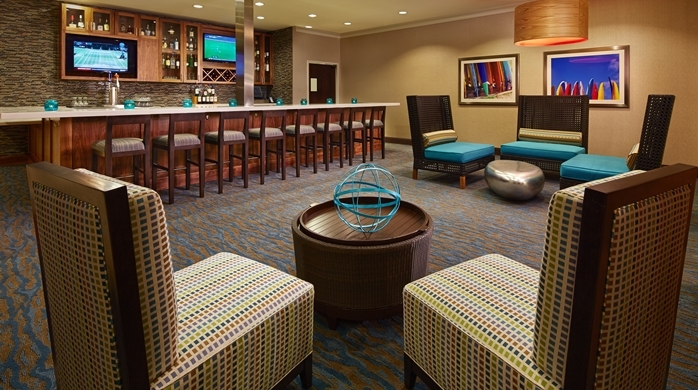 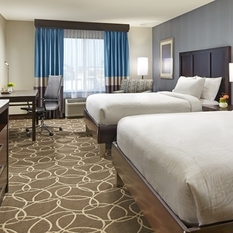 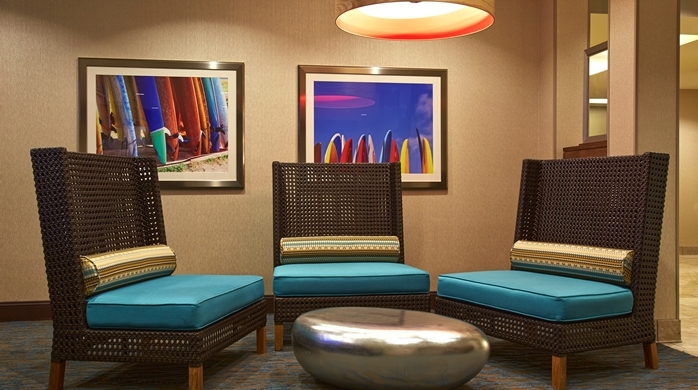 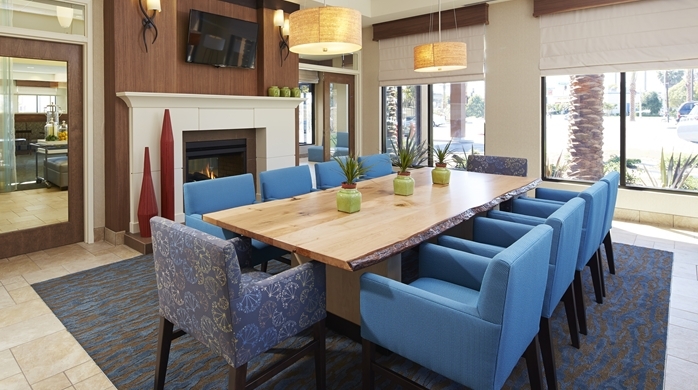 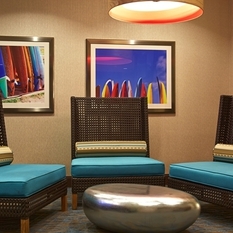 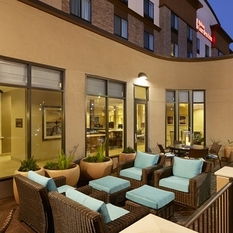 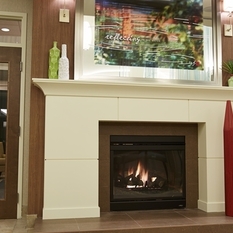 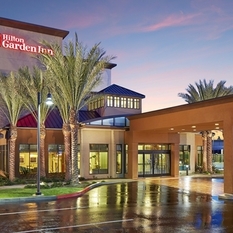 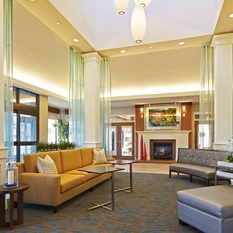 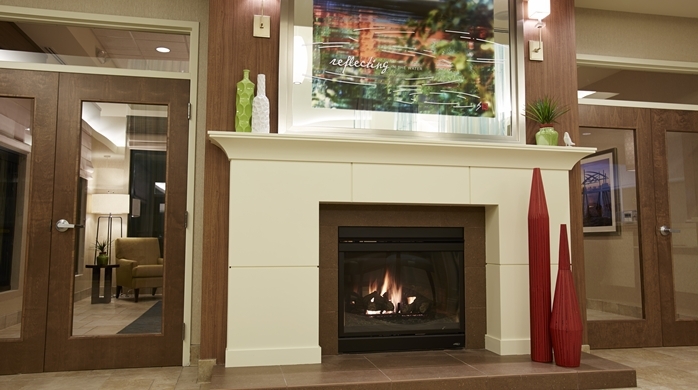 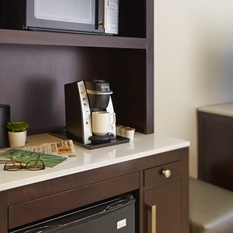 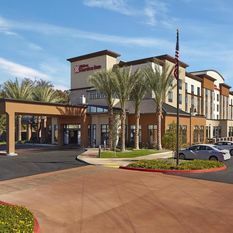 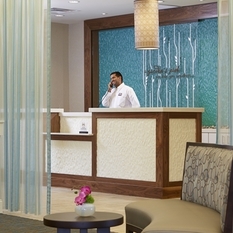 Find everything you need for a successful stay at the Hilton Garden Inn Los Angeles/Redondo Beach hotel. 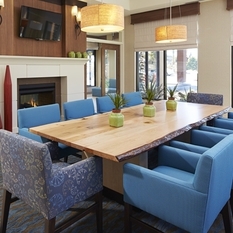 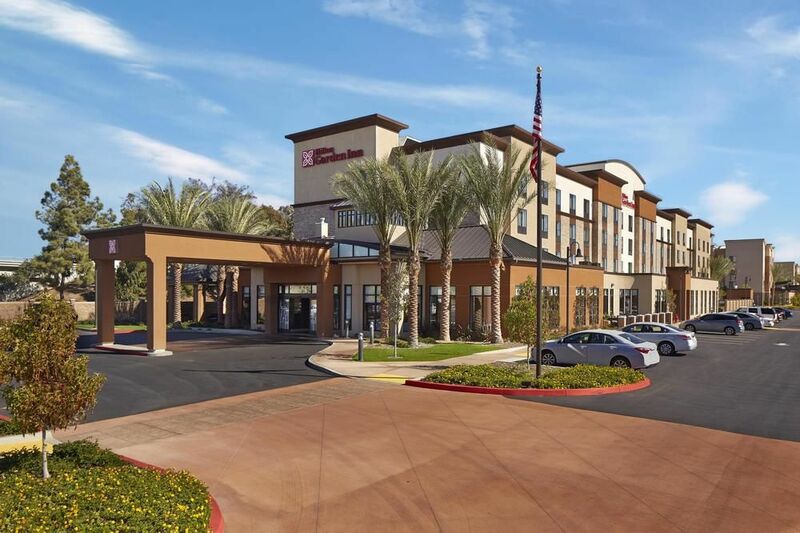 Conveniently located just off I-405, this Redondo Beach hotel is set in the beautiful beach community of Redondo Beach, within the Northern Redondo Beach’s Northrop Grumman campus. 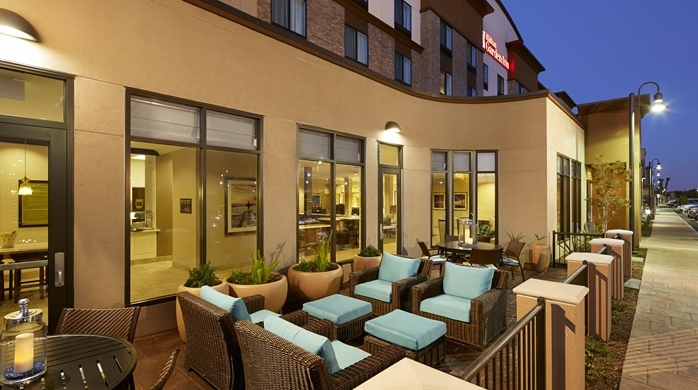 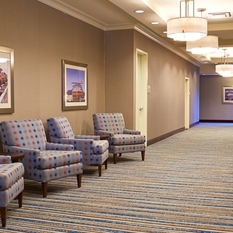 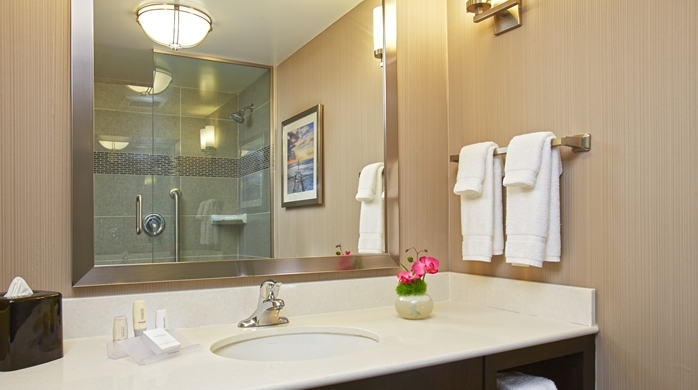 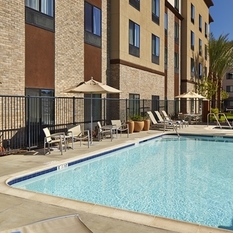 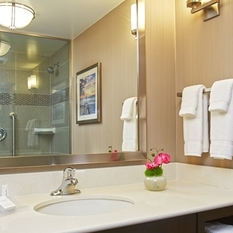 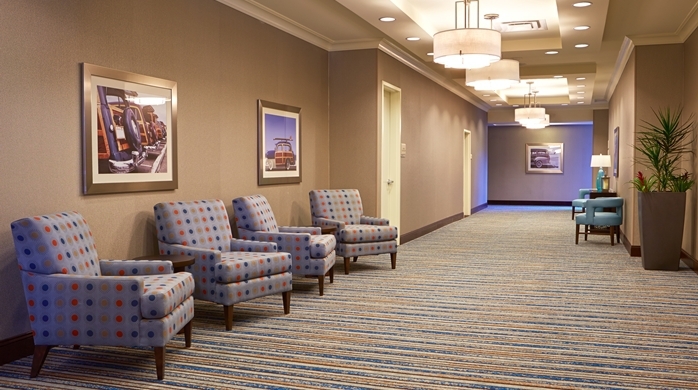 Enjoy easy access to LAX International Airport. 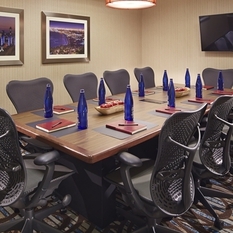 Corporate guests will appreciate our proximity to Fortune 500 companies such as DirecTV, Raytheon, Aerospace, Mattel, Chevron, Oracle and Hughes. 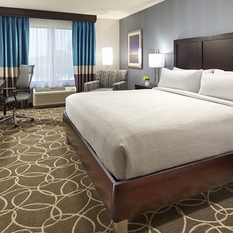 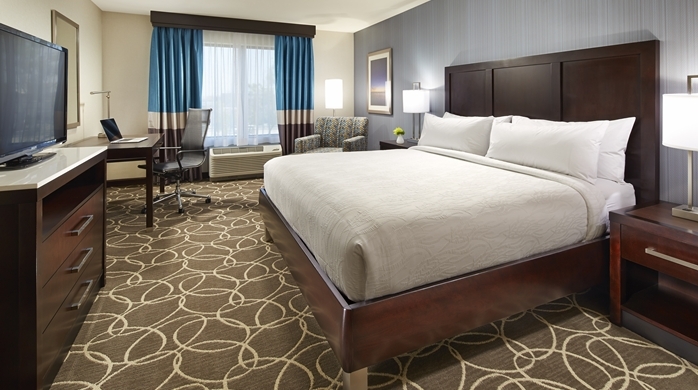 Unwind in an inviting guest room, equipped with amenities for work and relaxation including complimentary WiFi, ergonomic work space and a comfortable Garden Sleep System bed. 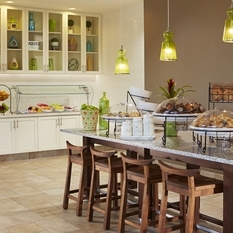 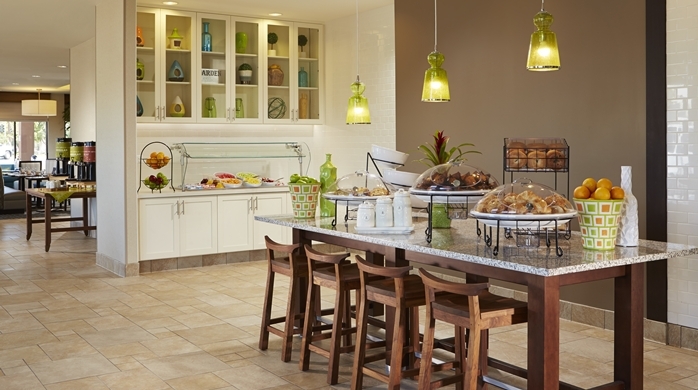 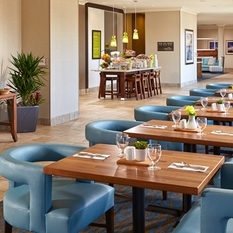 Enjoy a cooked-to-order breakfast and lunch and dinner at the Garden Grille. 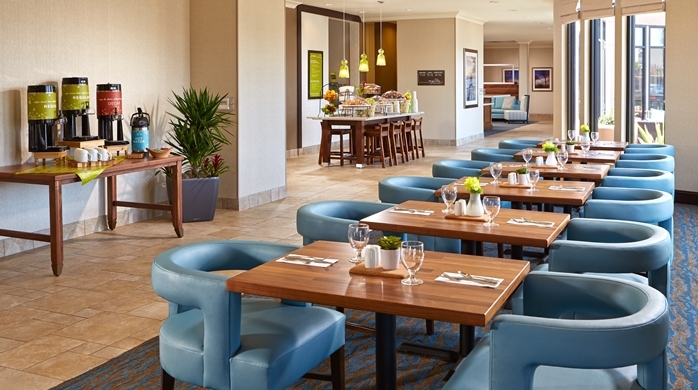 Unwind over drinks in the Garden Grille Bar and stock up on travel essentials at the 24-hour Pavilion Pantry. 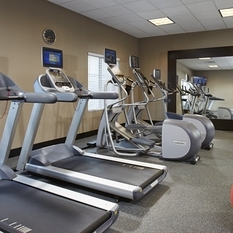 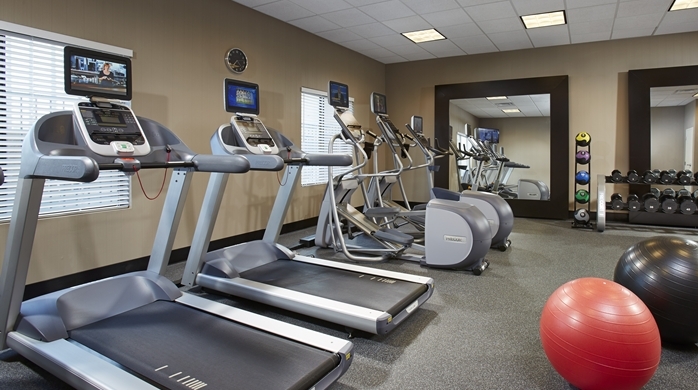 With a fitness center and an outdoor pool, it’s easy to focus on exercise during your stay at our hotel in Redondo Beach, CA. 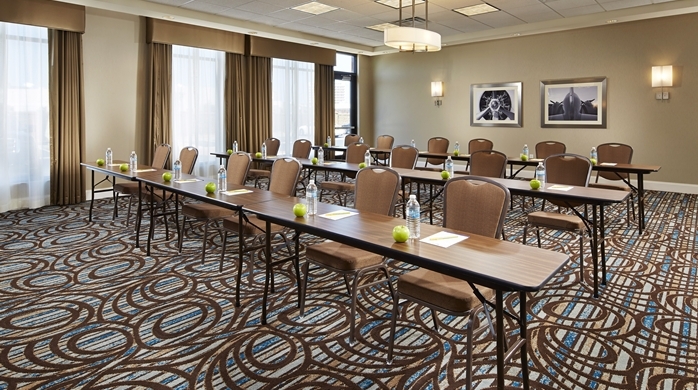 Catch up with work in the 24-hour business center and host a training seminar, business meeting or banquet for up to 100 guests in our 2,500 sq.ft. 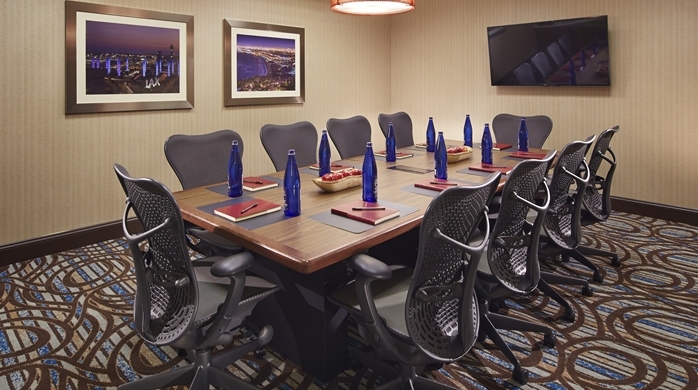 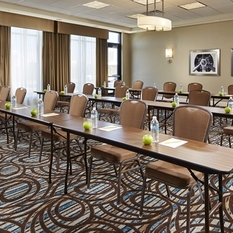 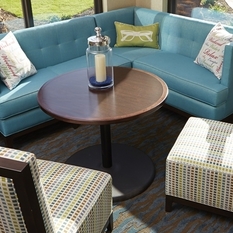 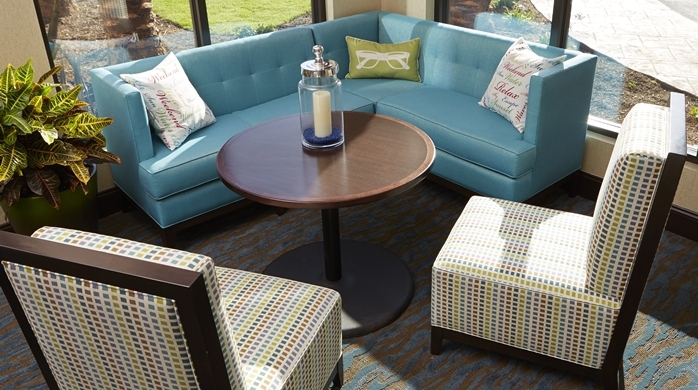 of versatile meeting space.